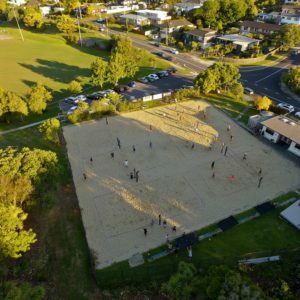 Membership of the Harbour Beach Volleyball Centre (HBVC) entitles members to a lock code to obtain free access to the sand courts, external showers and a disabled toilet / shower facility. Balls and other training gear are not included with the membership fee. All playing users of the HVBC must be members. 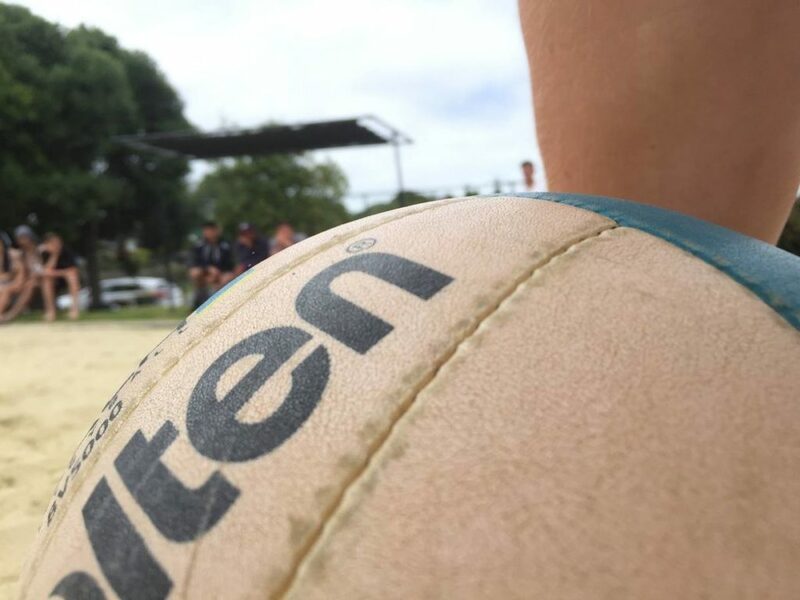 The only exceptions are for our league, programme and tournament/event participants who ONLY participate in these activities and do not wish to have any access to the HBVC outside of these times. *Students are defined as any member who is currently in secondary school or lower. University students are considered adults. Members are responsible for the appropriate use of their centre access, their personal behaviour and the responsible use of the equipment and facilities. Reports of inappropriate behaviour/misuse of equipment can result in the removal of your membership and membership card. The combination lock code that you are provided as a member is confidential and if shared with non-members your membership may be revoked. Please ensure that you lock the gate every time you go in and out of the facility.